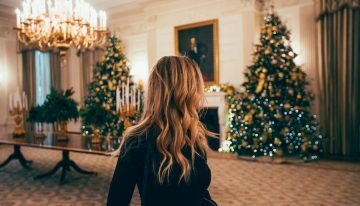 Check-in to these luxury resorts throughout the Southwest for a hassle-free holiday full of festive fun, decadent dining, twinkling displays and more. 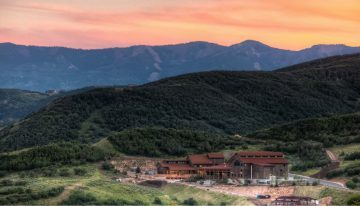 Debuting May 2019, The Lodge at Blue Sky is a new escape in the Wasatch Mountains, perfect for outdoor enthusiasts. The yearly Condé Nast Traveler awards recognized the spa destination Mii amo as the No. 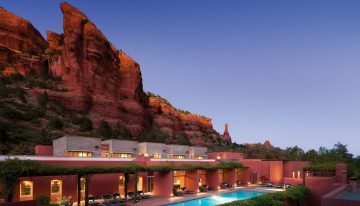 1 Resort in the Southwest. 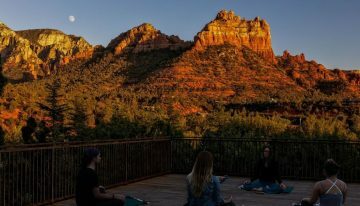 The complimentary sessions take place each evening of a new moon and include a guided journey of healing. 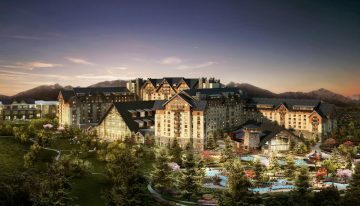 Aurora, Colorado will soon welcome a massive resort where some rooms are already booked out as far as 2028. 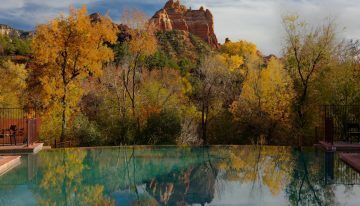 The Sedona resort is offering travelers the chance to enjoy a luxury stay while taking in all the bright fall colors. 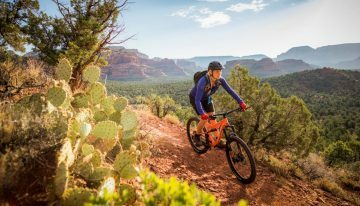 Ride the Red Rocks is a four-day mountain biking experience combining the thrilling sport with the stunning Sedona landscape. From Oktoberfest revelry to an adventure-filled family getaway, there’s something for everyone at this “secret” retreat. 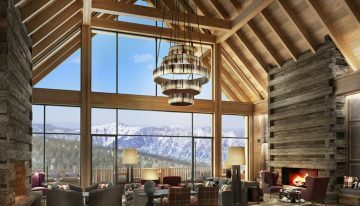 Opening in 2021, the escape will be the ultimate mountain paradise for those keen on outdoor adventure and five-star luxury. 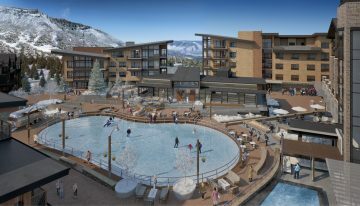 This December, Snowmass Base Village will celebrate the grand opening and completion of a $600 million development project which will include a new hotel, residences and a multi-use public plaza.